The BBC has publicised a recent report on Loneliness completed by a cross-party commission established by Jo Cox MP before her death. The report recommends that a minister should be appointed to lead on the issue of loneliness in society. It concludes that loneliness can be as harmful to your health as smoking 15 cigarettes a day. 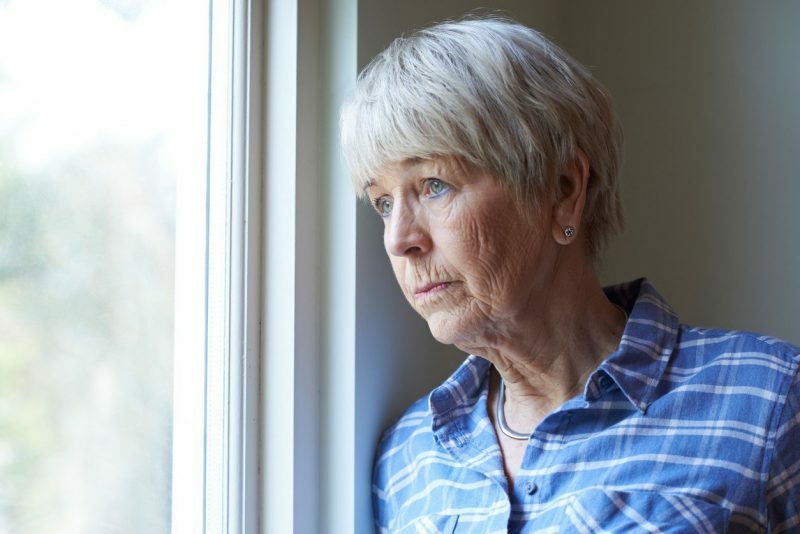 Loneliness is thought to affect nine million people in the UK with the isolation felt by many older generations a significant factor. The commission has worked with 13 charities including Age UK and Action for Children to come up potential solutions. The government said it welcomed the commission’s work and tackling social isolation and loneliness is of “huge importance”.